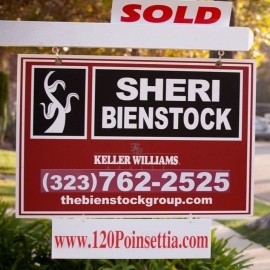 The Bienstock Group is well known for helping people to get best real estate deals in quickest turnaround time. Our concern is to provide people with best homes and properties at affordable prices and in quickest turnaround time. The Bienstock Group is well known for providing best homes and properties to the people in the major areas of California State. If you are searching for homes for sale, contact our expert realtors and quality solutions for your problems. We are Los Angelesâ€™ premier full-service mortgage company.